BEIJING — Toyota Motor Corp. has agreed to sell electric car technology to Singulato, its first deal with a Chinese electric vehicle startup, allowing the fledgling firm to speed up development of a planned mini EV. It will also gain a bird’s-eye view into how Chinese EV startups operate and the strategies they pursue in a fast-changing marketplace, said Singulato CEO Shen Haiyin and two sources at the Japanese automaker. 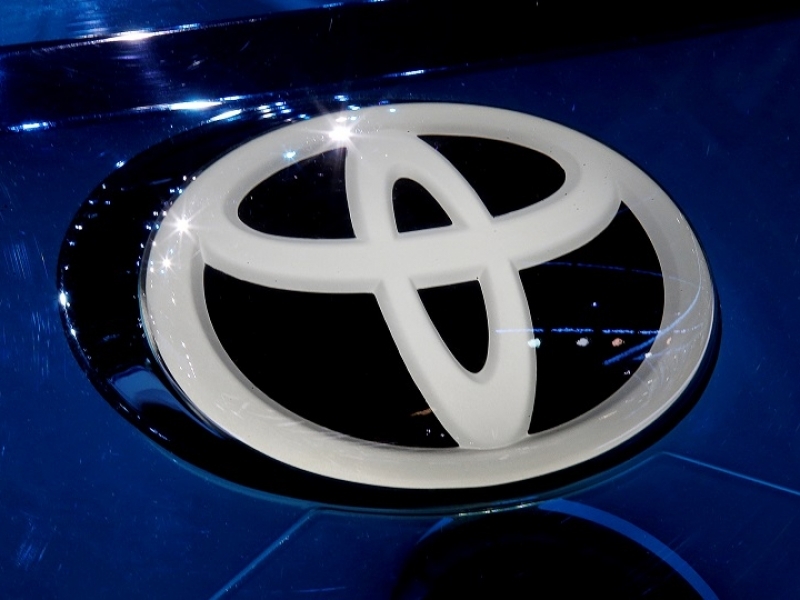 The agreement is a vote of confidence by Toyota in Singulato’s prospects, said Shen. Founded in 2014 and backed by Intel Corp. and Japanese trading house Itochu Corp., Singulato is one of at least 50 Chinese EV startups seeking to survive in a competitive market.